Jarrold Pathfinder Guides are the ideal companion for country walks throughout the British Isles. Clear and easy-to-follow directions are accompanied by detailed maps from Ordnance Survey and specially commissioned photographs. 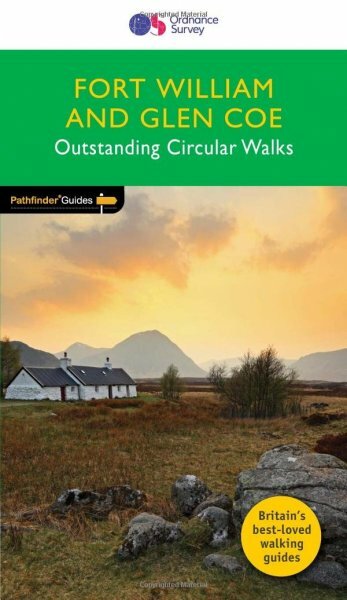 With 28 colour-coded routes to choose from, all tried and tested by seasoned walkers and varying from extended strolls to exhilarating hikes, there is a walk to suit everyone.